Deal Call us today for new specials! Breed Restrictions: Pit Bulls, Akitas, Rottweilers, Chow-Chow, Doberman, Stafford Terriers, German Shepard or any mix thereof, are not permitted. 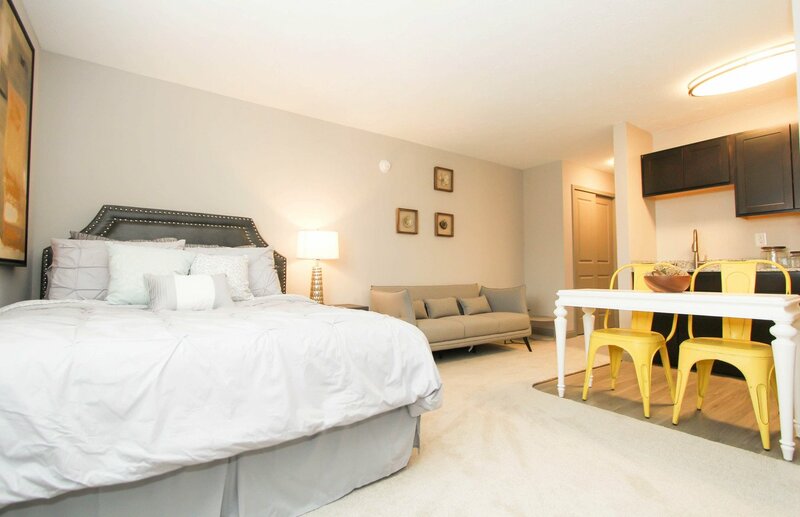 The Studios at Patchen offers newly renovated studio apartment homes that provide comfort and convenience to those looking to live simply! One price includes all utilities plus CABLE AND WIFI! 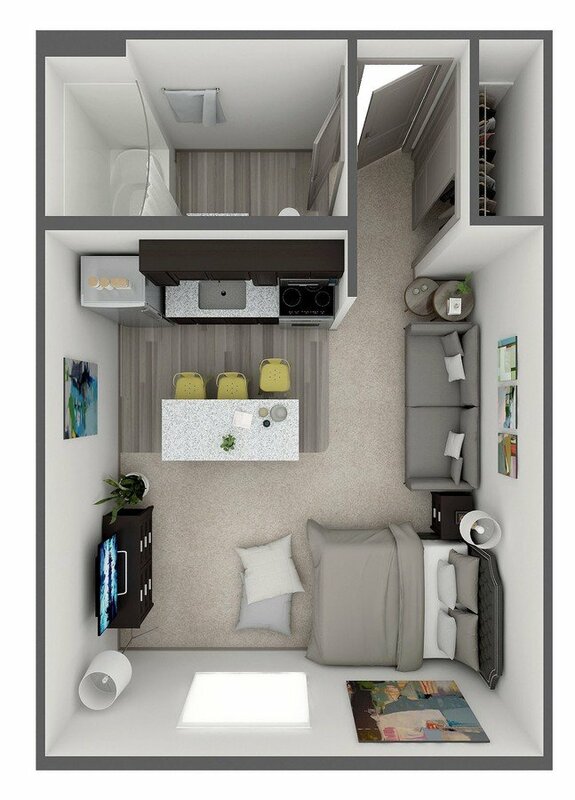 Each studio apartment includes granite countertops, beautiful dark cabinets, new carpets and luxury vinyl flooring, LED lighting, stainless appliances, windows for natural light and brushed nickel finishings throughout! 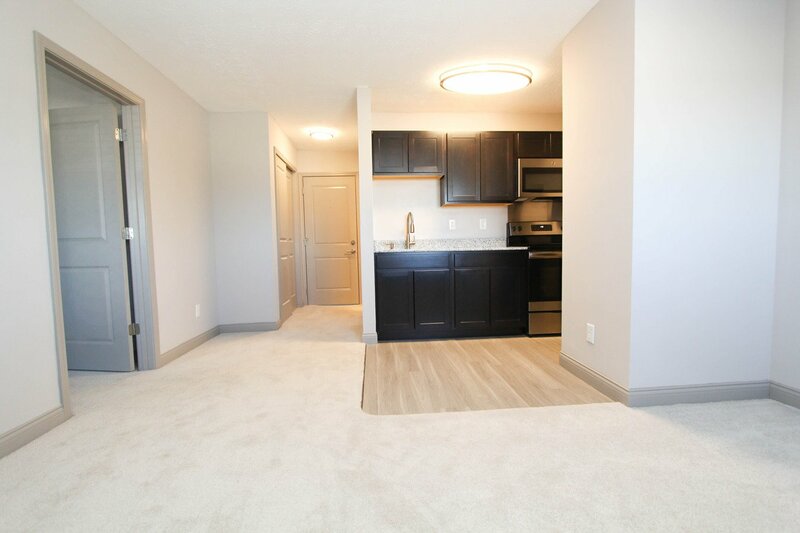 All residents also have access to our community lounge and coffee station, fitness center, app-enabled laundry room, paw spa, bark park, community grill and fire pit! We are conveniently located right next to New Circle Rd and blocks away from Man-O-War & I-75! The Studios at Patchen is also within 5 miles of both the UK campus as well as Transy! You will not find a better value in Lexington so be sure to contact us today for more information on your new home! Property Manager: Cowgill Properties, Inc.